Last Tuesday I led another session of the Mindfulness Interest Group, which is open to staff from Hackney Council and the Learning Trust. The group brings together anyone interested in learning about and practising mindfulness. This was the fourth session since the group began and it included a sitting practice and body scan. These are both formal mindfulness practices for cultivating a friendly, curious, non-judgemental awareness of our experiences, moment by moment. 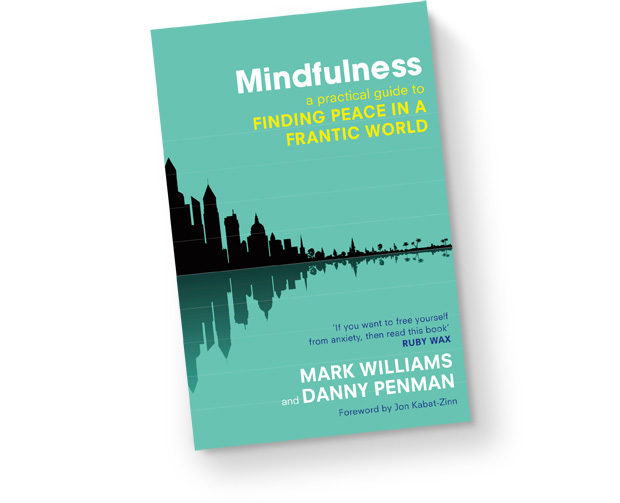 To explore mindfulness practices in the workplace, we draw upon ideas and exercises from the book, Finding Peace in a Frantic World. There is an intention to develop skills to enhance more positive mental states and increase resilience to stress. Mindfulness practices involve repeatedly making a conscious shift in our frames of mind, moving from a mode of ‘driven-doing’ to one of ‘mindful-being’. The group is an opportunity to first-handedly experience this tried and tested, evidence-based practice for reducing patterns of automatic reactivity. There is a sense of empowering ourselves by simply pausing, for a relatively brief moment in time, to consciously guide our awareness with gentleness and kindness upon the transient, raw and ineffable experience of being alive, in all its richness and complexity. For benefits that this brings, the practice of mindfulness is deeply appreciated. This entry was posted in Uncategorized on Jun 21, 2014 by Holistic Education.